This is not a new news. 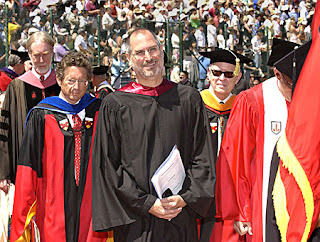 Steve Jobs has relinquished his position as Apple CEO. 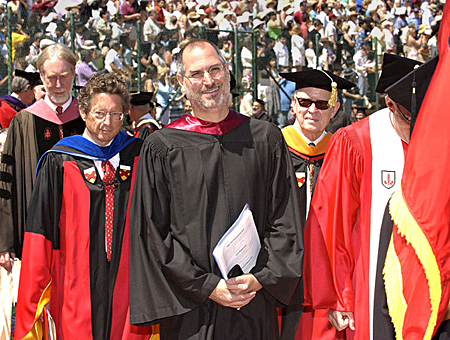 I am not going to write a review about Steve but I thought his speech 2005 Commencement speech at Stamford is worth a while for us to reflect upon.